For a complete list of courses offered for the Bachelor of Arts - English; English Teaching Option, please refer to the Course Catalog. Throughout this course, we will explore the world of young adult literature by gaining firsthand knowledge and a deeper appreciation of this vibrant genre of literature. Of particular focus will be the historical development, current trends, specific genres, and enduring characteristics of young adult literature and its impact on middle and high school learners. Modeling possibilities for the classroom, we will engage in literature circles, book talks, integrated language arts activities, and large and small classroom discussions as we reflect upon and respond to representative texts from diverse cultures and perspectives. This course is designed for prospective and beginning English language arts teachers, library media specialists, reading specialists, and other individuals interested in young adult literature. ENT 440 is designed for beginning English language arts teachers as they design, implement, evaluate, and reflect on writing instruction, curriculum, standards, and assessment. Teachers will learn effective, research-based strategies that engage students in the writing process (planning, drafting, revising, and editing). Teachers will also learn how 1) to create writing assignments, lessons, and units that support learning, 2) to provide meaningful feedback that encourages thinking, and 3) to organize peer response groups that enhance the reading-writing connection. The course integrates Montana Common Core Standards and analyzes state/national assessments of writing. Throughout the course, we will build a community of writers; we will write, share, and reflect on our own writing processes. 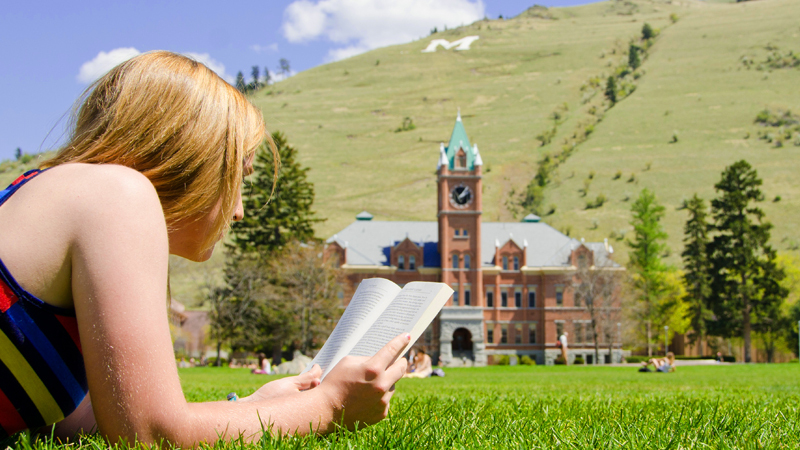 Teachers will also have the opportunity to participate in the Writing Coaches of Montana, a volunteer non-profit organization dedicated to improving students’ writing in middle schools and high schools. ENT 440 is required for students pursuing secondary English major and minor teaching certificates. Are you interested in strategies that will enhance your students' reading comprehension as well as increase their appreciation of literature? Are you looking for ways to engage your students as critical and creative readers and writers? Do you want to help your students become better speakers, listeners, and problem solvers? If you answer YES to any of these questions, then you should register for Creative Drama in the English Class. This is designed for upper elementary through high school teachers of English language arts, history, reading, and other languages. No previous drama experience is necessary. Teachers will gain experience with creative drama strategies, including oral interpretation, role-playing, readers’ theater, pantomime, and improvisation with poetry, fiction, drama, and non-fiction. 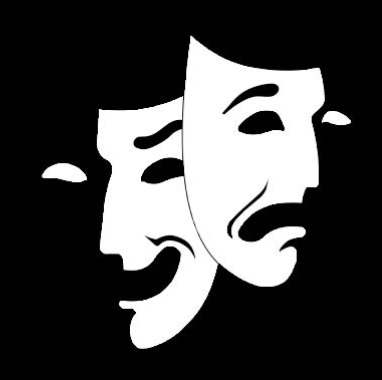 We will design creative drama lessons that integrate collaborative learning, differentiated instruction, multiple intelligences, and Montana Common Core Standards. ENT 544 counts as ENT 442 for English teaching majors/minors. Please join us as we discover the power--and pleasure--of integrating creative drama into our classes.